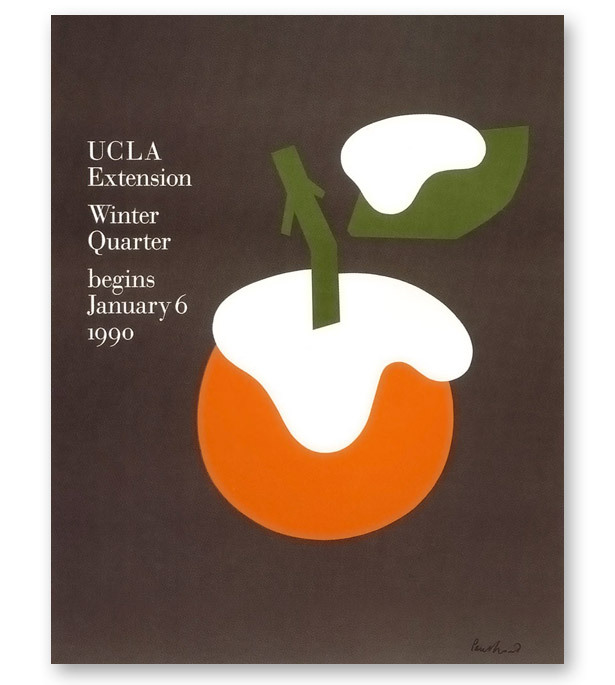 Since 1990, UCLA Extension has commissioned master designers to produce the catalog covers and related applications. The covers of most university catalogs typically show photos of the campus or students lounging around the quad, or just present a plain typographic title. 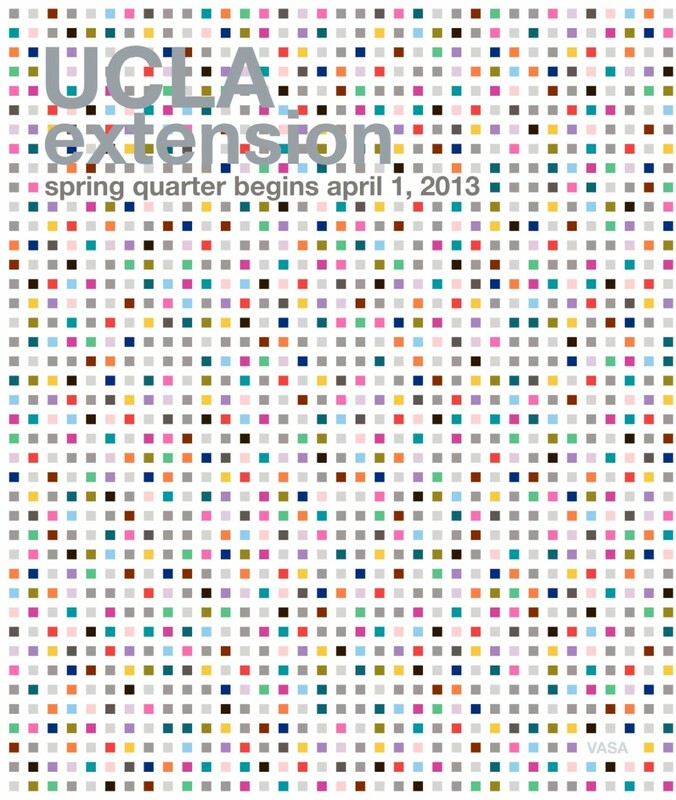 The covers for the University of California Los Angeles (UCLA) Extension catalog are an exception to the norm. Since 1990, they have featured the works of several of the world’s best-known graphic designers, beginning with Paul Rand. I took over as curator in 2011, and have ben producing four per year since. Note: Much of my work is highly collaborative, team based. I tried to be as hands of with the design after selection, working through requirement as strategic positioning/voicework with the designer as possible.